Neurometabolic disorders are a group of conditions causing problems with both metabolism and brain function, and may result in uncontrollable epilepsy, abnormal movements or loss of developmental milestones. These include mitochrondial and demyelinating disorders. CHOC is the only children’s hospital in the region that offers a specialized and multidisciplinary neurometabolic disorders program for children. We offer a dedicated program with board-certified biochemical doctors and neurologists in a single visit to provide better resources to our patients and families. A unique and multidisciplinary approach to treating neurometabolic disorders, which includes board-certified metabolic physicians and neurologists in a single visit. 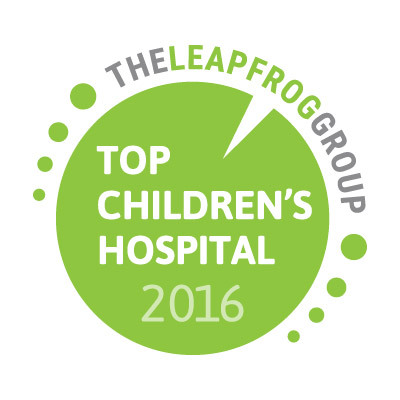 CHOC is the only children’s hospital in the region that treats neurometabolic disorders and mitochondrial diseases. A single care setting for all diagnostic and treatment planning, for the convenience of families. We have a dedicated metabolic laboratory that provides accurate and rapid tests results. This can be especially important with a progressing metabolic disorders. Close coordination with your child’s referring pediatrician and local subspecialists. A holistic approach to treatment: we keep your child’s current and future health in mind and prepare for meaningful survivorship into adulthood. The opportunity for families to participate in clinical and scientific research as we work to discover new and better treatments for neurometabolic disorders . Neurometabolic disorders are a group of disorders that are characterized by a lack or dysfunction of an enzyme or vitamin necessary for a specific chemical reaction in the body that can lead to specific types of neurometabolic disorders. A lack of these essential metabolites may impair normal brain development. What are the signs and symptoms of neurometabolic disorder? With many types of neurometabolic disorders, symptoms first appear in babies or in very young children. Symptoms will vary based on the type of neurometabolic disease a child has. In some neurometabolic disorders, the structure of the brain has abnormally developed before birth. In other neurometabolic disorders, symptoms become apparent just after birth and at the start of feeding. How is a neurometabolic disorder diagnosed? CHOC specialists use the results of genetic testing, as well as a thorough physical exam and patient history to diagnose a neurometabolic diorder. Some of the tests may include blood and urine tests, cerebrospinal fluid testing, brain imaging and biopsies. How is a neurometabolic disorder treated? Treatment will vary depending on what type of neurometabolic disease your child has. 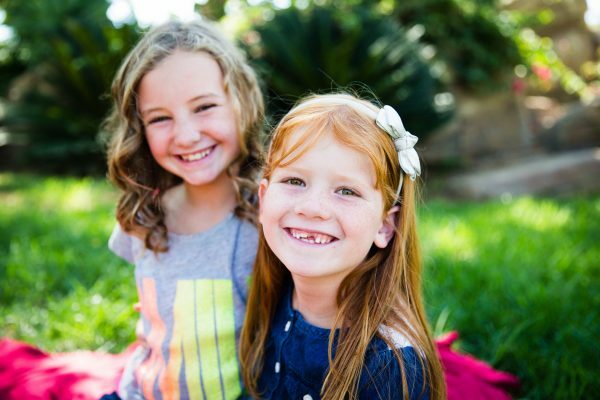 At CHOC, your child will be seen in our neurometabolic program and be seen by a team of specialists, including board-certified geneticists and neurologists. Most neurometabolic disorders to not have specific treatments or cures, but are based on the specific condition.